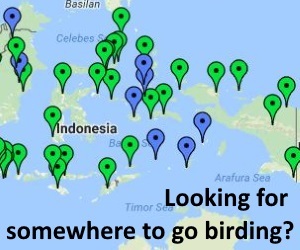 A report of a birding trip to Bali, including Bali Barat NP and North Sulawesi, including Tangkoko, Bogani and Gunung Ambang. 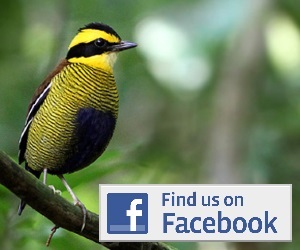 Some site details, a day by day account, some nice photos and a systematic list of birds seen. Available to read online here.